The Taiwanese magician won the audience’s votes with his unique tricks and determination. When Taiwanese magician Eric Chien learned his first card trick 10 years ago, he was unconfident that anyone would fall for it. The 26-year-old, who was raised in the United States and is currently based in Beijing, said: “At first, I thought the trick wouldn’t fool anyone but when I performed it, my friends were blown away. 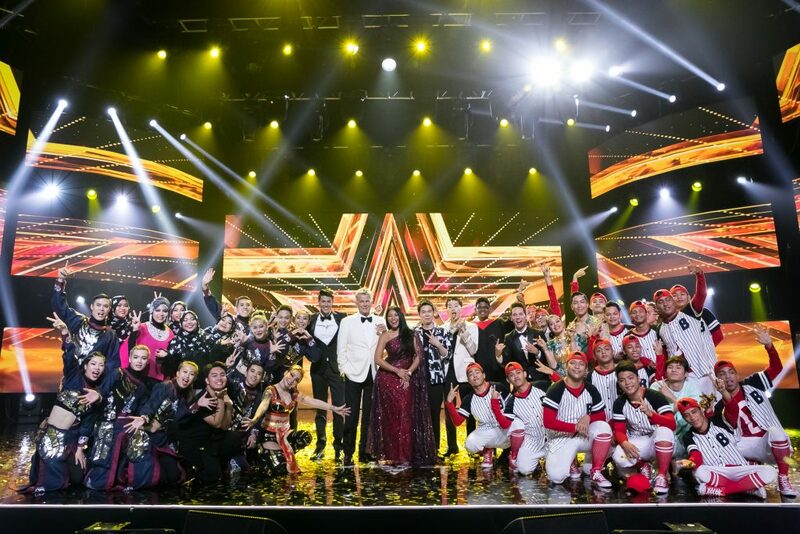 Last night, he was crowned the winner of Asia’s Got Talent Season 3 after a fierce competition against finalists including Malaysia’s “human calculator” Yaashwin Sarawanan and the Philippines’ contemporary acrobatic dance couple Power Duo. 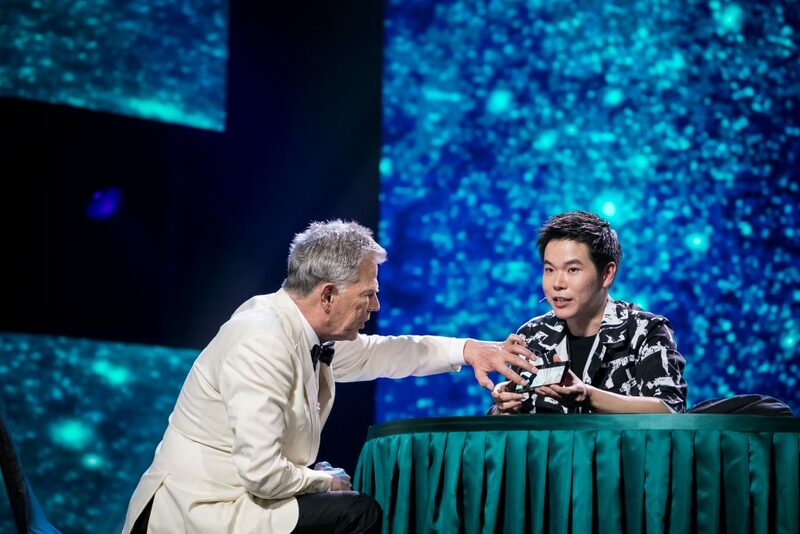 Best known for his sleight of hand tricks that got judges Canadian musician David Foster, French-Indonesian singer-songwriter Anggun and K-pop star Jay Park awestruck, the self-taught magician started his career doing street performances and later worked as a magic consultant. Last year, he took a leap of faith to transition from working backstage to performing professionally after winning the Close-up Magic category of the Fédération Internationale des Sociétés Magiques, commonly known as the World Championships of Magic. Quickly rising to become a fan-favorite on the show, Chien charmed his audience with his innovative and unique tricks such as the ribbon act performed in the semi-final 2 that he designed. “The biggest challenge had to be creating the act because it can take about 3 months to design one act. Once, I noticed that my act wasn’t working as well as I expected and I had to immediately change to a different act,” he said. Recalling how he grew up watching magicians he admired such as Cyril Takayama and Yif on YouTube, Chien has also come full circle with both aspiring and professional magicians worldwide posting videos of their reactions to his performances. 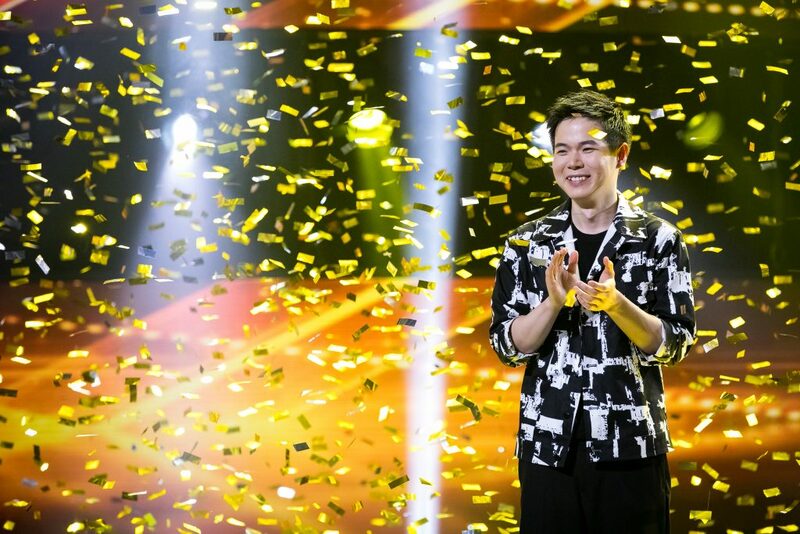 On what he will do with the grand prize of US$100,000, Chien said that he will invest it into hiring more assistants, consultants and stage managers as well as renting better rehearsal space. He said: “I will try to create more magic and I want to have more platforms to perform… My goal was to share magic… and tonight, I got to share everything with everyone here. I will continue to share my magic with the world. Dragons wanted for Asia’s Got Talent!